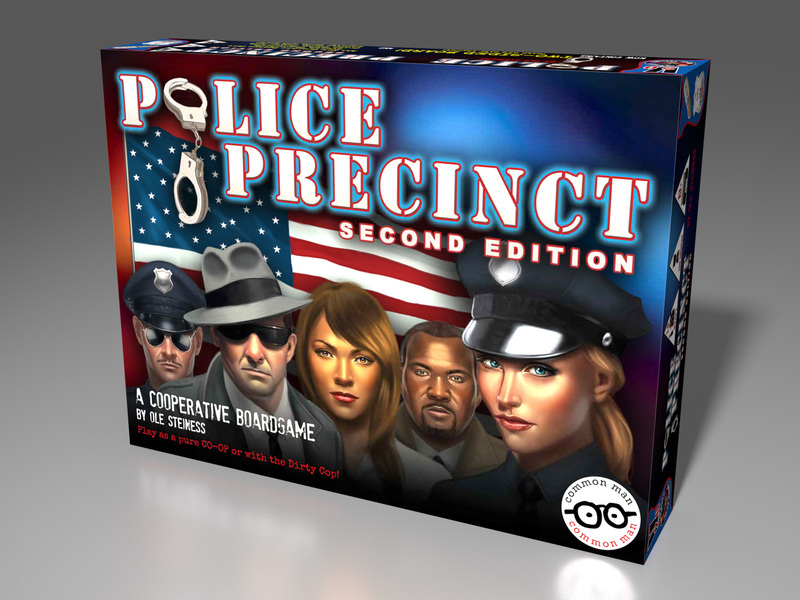 You have come to the right place to learn more about Police Precinct’s “Re-Birth”. 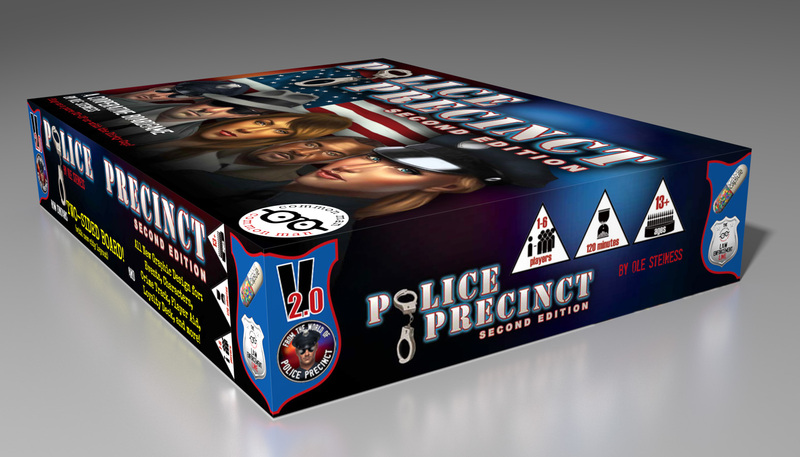 Click Here for all the details about how the 2nd Edition is different than the 1st. Thanks to all who have helped make this possible!